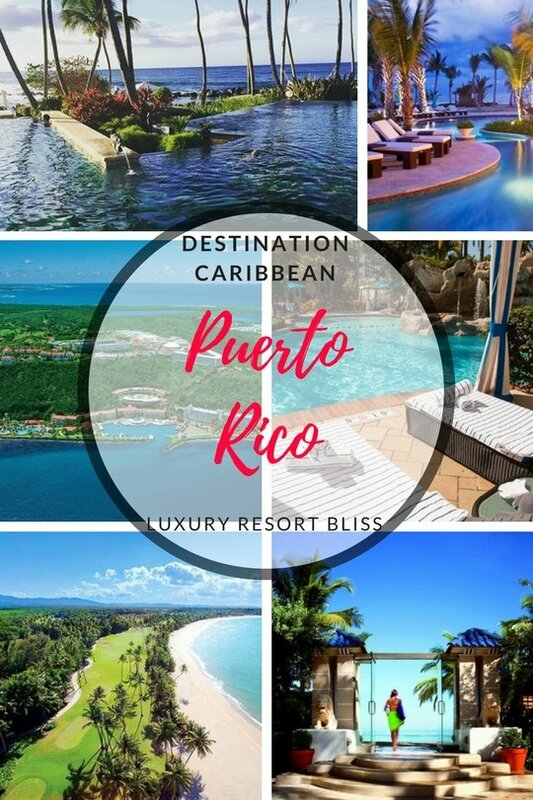 Looking for some great Puerto Rico resorts? There aren't too many but there are a number of good ones. We've searched them out and listed them below. Find the best deal, compare prices, and read what other travelers have to say about Puerto Rico. This 5 star resort is located in Fajardo, Puerto Rico. 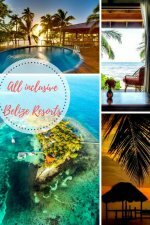 Activities include wave running, horseback riding, wind surfing, diving, fishing, golfing, and there's also a spa and casino. There are 21 restaurants and a swim-up bar at the pool. There are 155 casistas with private balconies and tropical decor. They have 24-hour butler service. Reviewers say: great for families, great service, great food, staff are really friendly, expensive, stunning location. 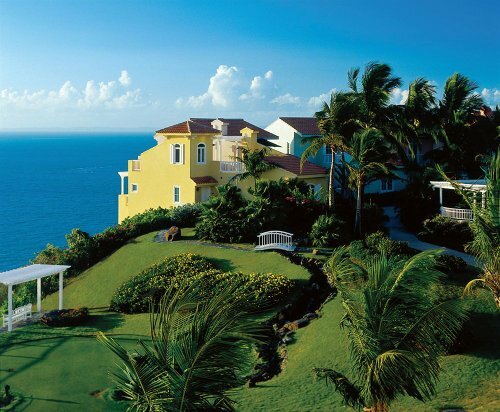 This really is one of the top resorts in the Caribbean with immense, huge sized rooms and suites. While in a large part a golf and spa resort there are opportunities for all sorts of luxury vacations. The 480 acre resort is styled with the family in mind, to take advantage of the great beach location. The Kids Club is available for kids from 5 to 12 years old. Enjoy lakes, trails, an Athletic Club, swimming pools, and watersports around the resort and down along the two mile beach. 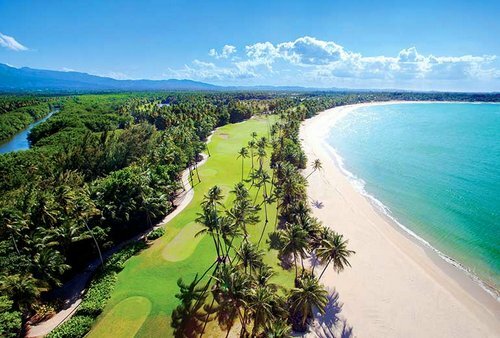 Golf is by way of a Robert Trent Jones Jr. course and down the beach there are all the recreational activities you could imagine. 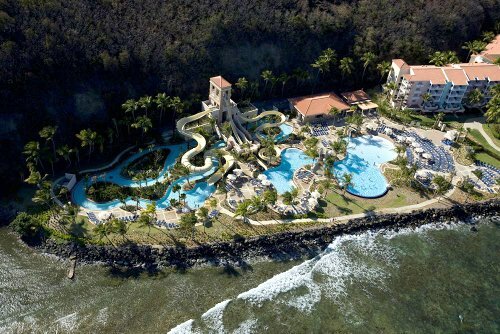 Click here for more information on The St. Regis Bahia Beach Resort, Rio Grande. 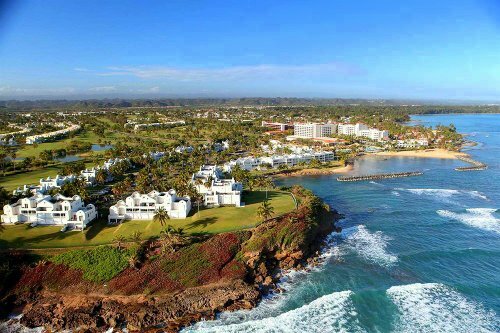 Perched on a cliff, this 5 star resort is located in Fajardo, Puerto Rico. It is in the same location as Las Casistas Village and offers many of the same things. Differences include a water park and the accommodations. There are 918 guest rooms and suites in this massive resorts and so this resort is much larger than Las Casistas. Reviews are slightly lower for this resort. Reviewers say: great butler, rooms are nice but not well-maintained, great location. 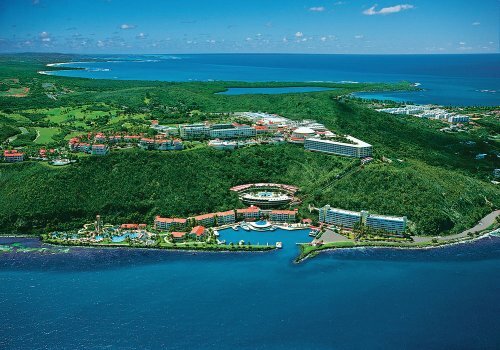 Click here for more information on El Conquistador Resort, A Waldorf Astoria Resort, Fajardo. 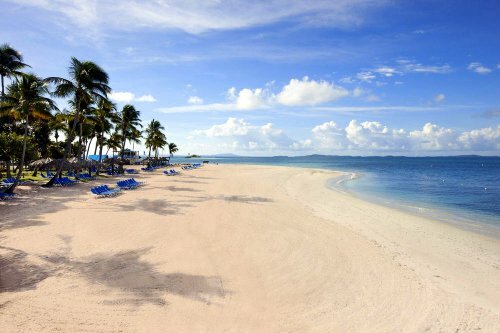 This family friendly 3 star resort is located 25 miles from San Juan in Northern Puerto Rico. 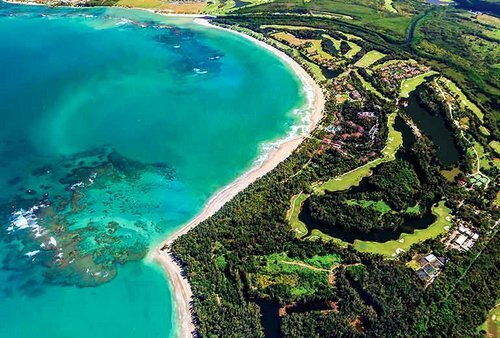 There's an 18-hole, par-72 golf course, a beach, lagoon pool, tennis courts, water sports and 4 restaurants. There is a spa and fitness center. There are 174 rooms and suites with private balconies and yellow and mauve decor. Reviewers say: good family value, beach has a protected bay that keep waves small, friendly staff, pool is great for kids. Click here for more information on Embassy Suites Hotel Dorado. 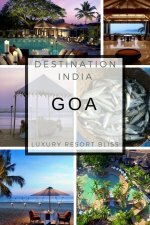 If you are looking for a great luxury resort with a spa, this is an excellent choice for the area. Many past guests point out the great views here and like the location as there is a lot within walking distance. It's beachfront and close to the old city and convention centre. Click here for more information and the latest reviews for Marriott San Juan. The Ritz gets good reviews but not excellent - and you would want excellent for the price you pay here. It is a luxury, beachfront resort with a casino. Many love all the luxury perks and this is known to be a great spot for a group getaway. It should be noted, reviews have been great lately, check them out to see what people are saying now. Click here for more on The Ritz, San Juan. 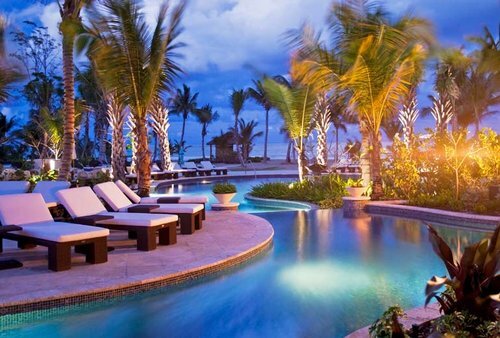 Also, to take a look at the Puerto Rico luxury resorts, click here. They receive excellent reviews and we love to recommend them because of their outstanding quality.